Clean CRIB Sri Lanka, an online CSR Project to create awareness about CRIB and encourage Sri Lankans to develop good credit culture. Many of us believe when our name is under CRIB database we are blacklisted, which is not correct. CRIB database captures not only default blacklisted borrowers, but information on all borrowers who have obtained financial assistance from lending institutions. You could easily check your credit profile by requesting a credit report from CRIB. 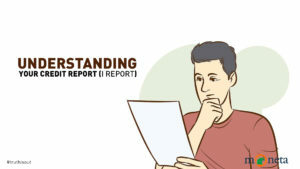 Check our article on Understanding your Credit Report (iReport) to learn how to read your credit status. Is your name in CRIB? Firstly, we should make it very clear ‘Do not panic if your name is in CRIB’. Your details are reported to CRIB by the financial institution, if you had obtained a facility under your name, you are a partner/proprietor of a business and facility is obtained under your business name, you are a guarantor of a loan facility, you are a joint borrower, you are a director of a private company and personal guarantee is given to a loan facility obtained under the company name, you have an overdraft at a bank, or you have cheque returns. If you have done any of the above, ‘Yes’, your name will be in CRIB. 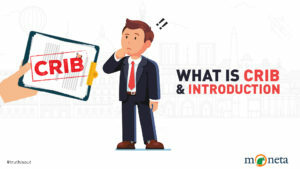 What is Credit Information Management System (CRIMS)? 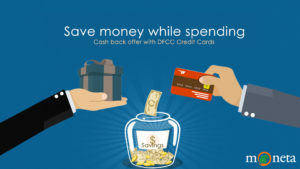 CRIB uses an advanced state-of-the-art ICT based system to provide credit information services to its members as well as the general public. 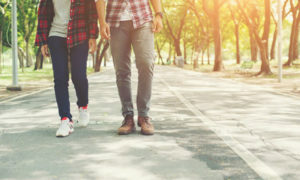 Credit Reports are the primary product of CRIMS, made available to member institutions to enable them to arrive at faster and more objective credit decisions. 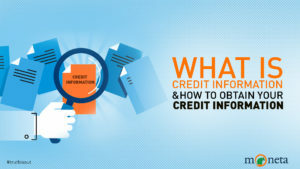 This important part of the modernization process carried out by CRIB during 2006 – 2010, ensures improved quality of the credit information disseminated in the form of credit reports, highest integrity and enhanced security of commercially sensitive personal and financial data. A credit report is a statement that has information about your credit activity and current credit situation such as loan paying history and the status of your credit accounts. It contains information on all your borrowings, securities, installments in arrears, returned cheques, etc. It also shows your settled credit facilities up to last 5 years and your repayment history over last 24 months. The colour-coded credit report is crystal clear about your credit profile. If you have bad credit profile, credit report is all adequate to evidently highlight it and financial institutions easily reject your credit request. If any institution is to lend you money, it has to have the confidence that you will repay on time. Past history explains it well, if you are a habitual late payer the institution assumes you will do the same with the new borrowing. Bad credit is generally described as having a record of continuous past failures to keep up with payments on your borrowings. 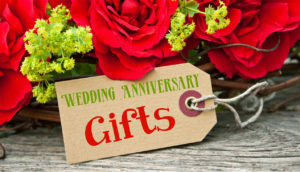 It typically means you have not paid your credit and other obligations on time, or have not paid them at all. The CRIB shows your repayment history up to last 2 years and colour codes each facility monthly on the number of days in arrears. On-time payments (usually considered as within 30 days) are marked GREEN, dues falling within 31-90 days are marked YELLOW and those are falling due over 90 days are highlighted in RED. It also shows how many days your payment has been in arrears, for each facility separately. Therefore, yellow is a warning sign and red is considered as bad credit. CRIB does not Black List anyone. It merely collects credit information and repayment records of individuals and corporate and furnishes such information to member institutions on demand. The credit report works as a document evidencing your past repayment history, thereby lending institutions base their decisions on the report, whether to sanction your applied loan or not. Imagine if your credit report is highlighted all in yellow and red! Your potential lender will not be convinced to extend another credit. 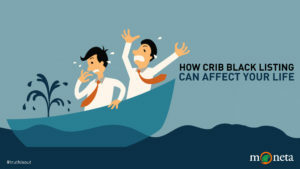 This does not mean CRIB has blacklisted you; merely they have highlighted the fact that you have a bad credit history. 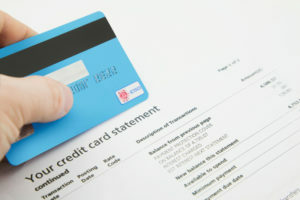 What are the Reasons for Bad Credit? Purely, bad credit is due to poor financial management and ignorance, but it is going to affect your life in number of ways in future. 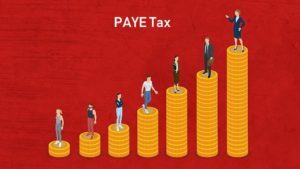 For instance, when you settle your loan or pay the arrears in full, the new status will be reported to CRIB by your lending institution at the end of that month. 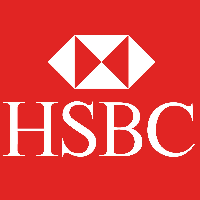 However, CRIB cannot change any data stored in its database about your credit history. Therefore, understand bad credit takes time to be rectified. 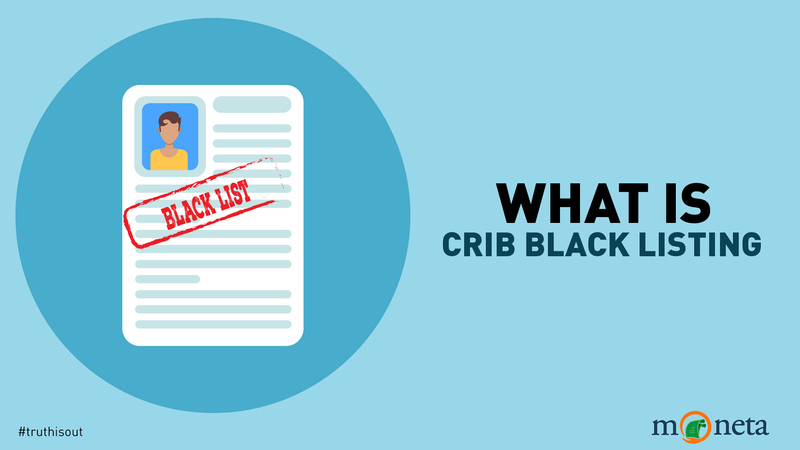 Stay tuned for our next article on How CRIB blacklisting can affect your life.